Ahha, a new face has just shown up in my neighbourhood and it’s a rare face (Japanese food, I mean) that would pop up here. 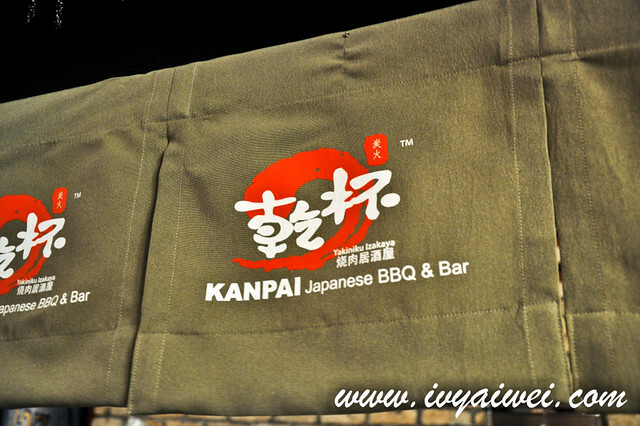 Kanpai Japanese BBQ & Bar shows up here as a second outlet of theirs after the first one in Seri Petaling, an izakaya style Japanese place that serves not only yakiniku and yakitori, but also much-alike-homemade style dishes such as bento, nabe, curry rice and udon. Tonkotsu (pork bone soup) ramen with yakiniku pork belly. It was okay for the price we paid. 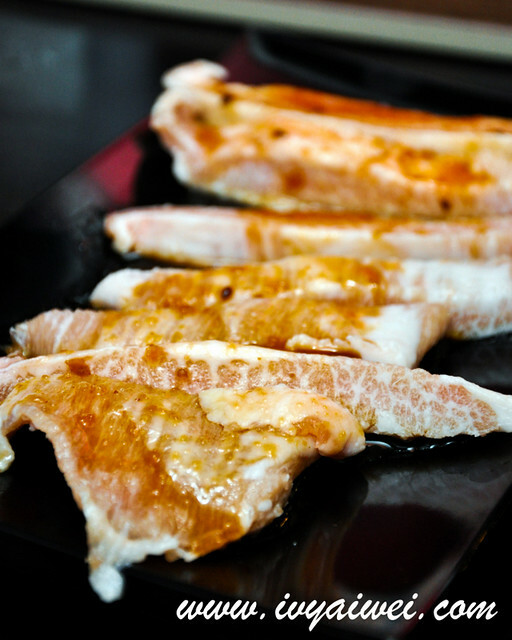 Came in with slices of pork belly and egg and milky tonkatsu broth. 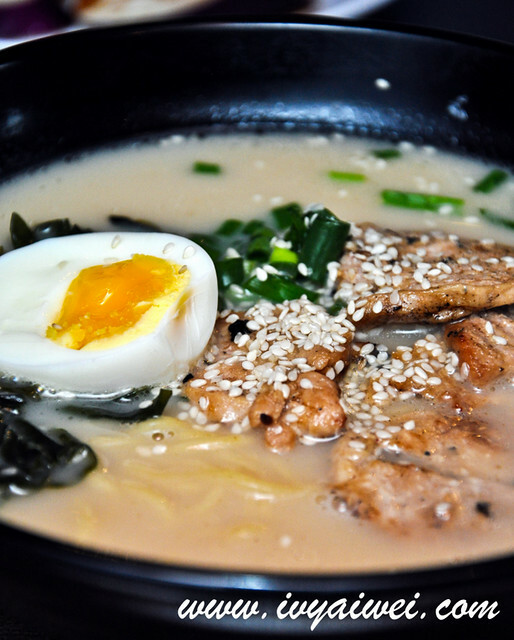 Of course, one can’t compare it with those big ramen brands such as Menya Musashi, Yamagoya, Marutama Ramen or Ippudo Ramen. 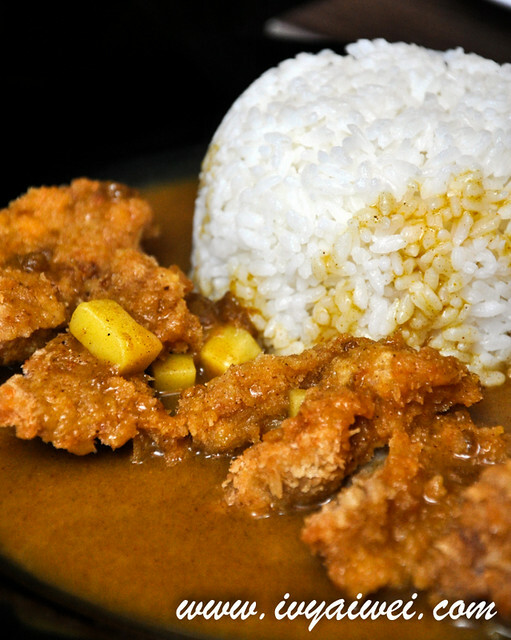 Aromatic and fragrant with curry powder but it was on the saltier side. 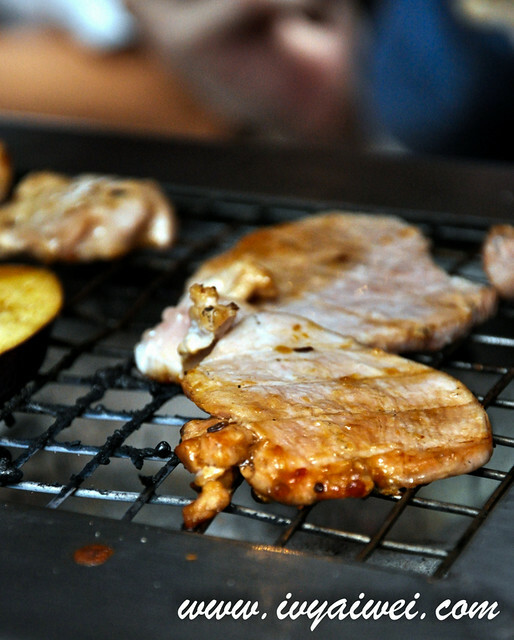 Here comes the Yakiniku. 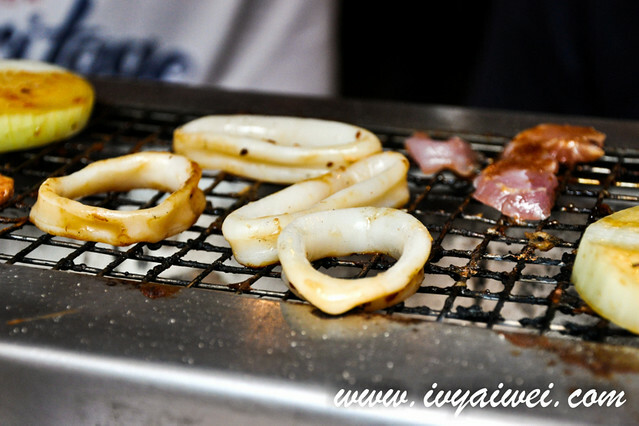 Just pick up some meat from a variety of option from chicken to beef to lamb to seafood and have them slowly grilled over the charcoal in the traditional “shinchirin” grill. 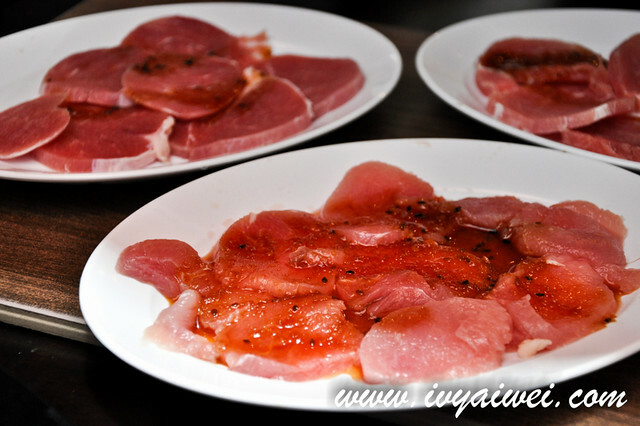 We had several pork dishes as both lamb and beef were all sold out that night. Pork Belly 100g (Rm 13), Pork Neck 150g (Rm 28), Pork Shoulder (Rm 13), Squids (Rm 13), Onions (Rm 2), Eggplant (Rm 6), Pumpkin (Rm 6). 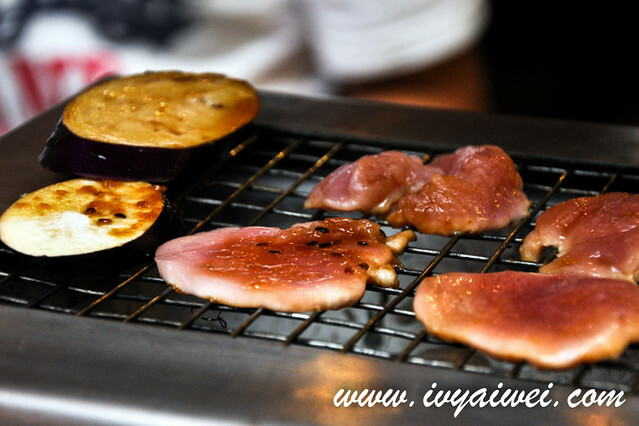 Oh boy, love the grilled stuff a lot, especially chewy texture of pork neck with melted fats, eggplants and pumpkin. These are the great stuff to be on the grill. Don’t forget the house’s dip sauce for extra kick to your meat slices. 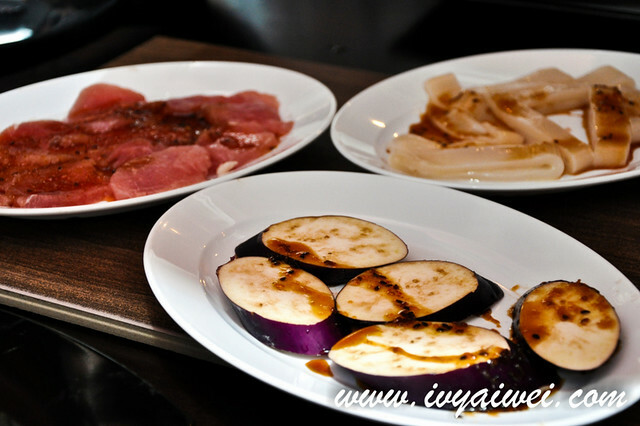 Since they are just newly opened, they are offering 50% off on the a la carte Yakiniku. Discount offers until 7thnAugust, which is before Hari Raya! same here, i love a hot bowl of ramen on the rainy day. 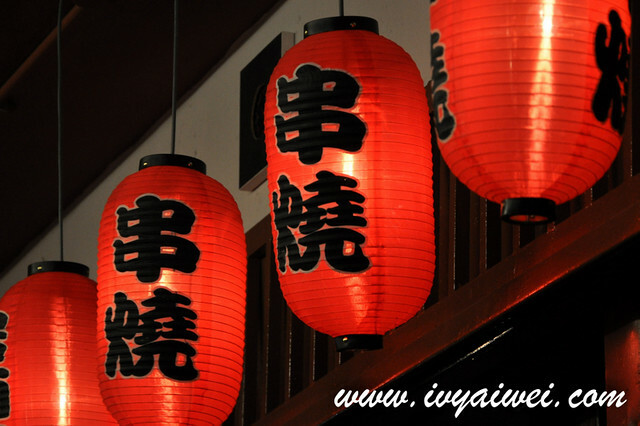 ummy~ likes those japan food! 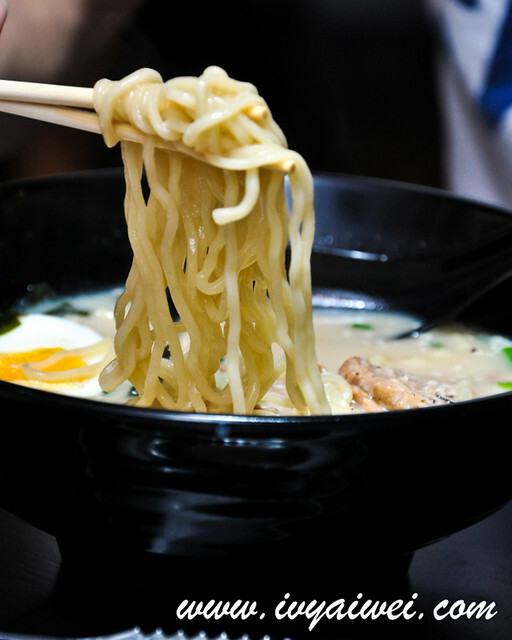 The ramen looks so tasty. ahh, sad case. din know there is one in c180. anyway, their connaught outlet also closed down d. must be doing bad after that….